Red & FatPac are 20% Off during the event. Other colors are all 250L$. I think I am too late to inform the items for We <3 RP. I made Gaura that is small flower looks like little butterflies. White ones called "HAKUCHOUSOU" in Japanese. means white butterflies. And I understand means when I turn the flowers. that's really like butterflies! lol. 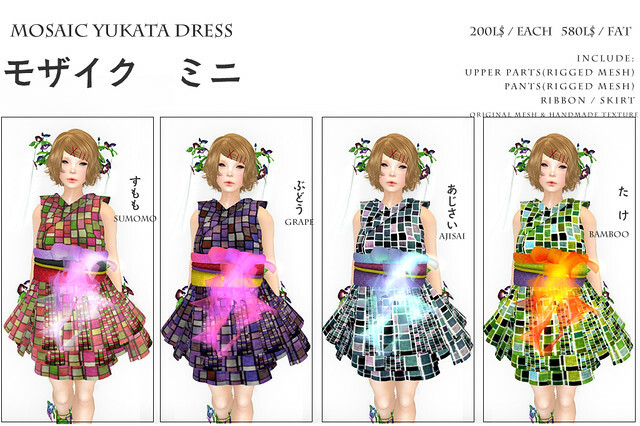 So, I put these @ We <3 RP event 50% OFF. Now you got these all 150L$. Hello! I make new nails for "Deviled Egg @ tamagosenbei". These are new Slink applier. 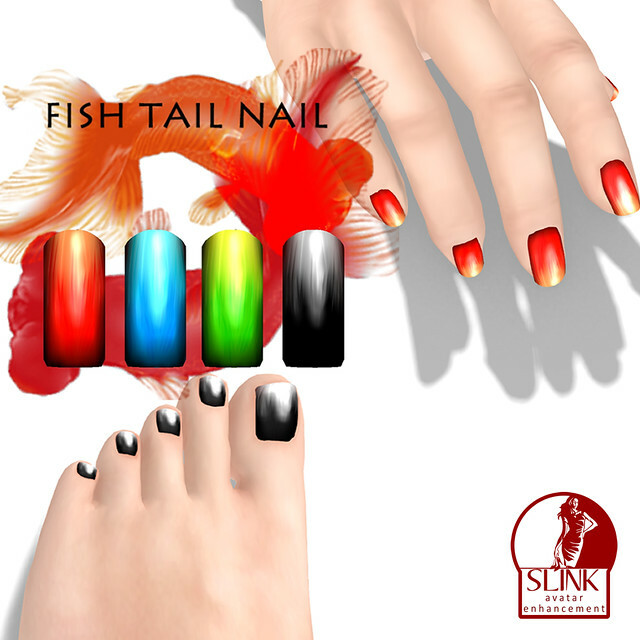 If you have old Slink hands or feet, plz get latest version(You can get it Slink main store by Redeliver terminal). Hello! I made small gift for my group member. Dango can eat by dialog. Wear group tag and touch the vendor. 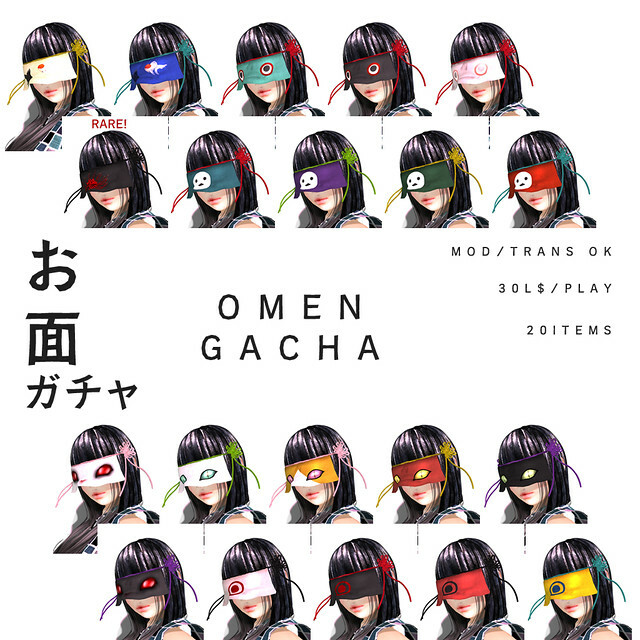 I made new gacha for the event. Some Bonsai mania make really small Bonsai. These are really really cute. If you feel too small or big, you can resize as you like. pods and plates can change texture by touch. CCB open until 12th SEP.
Oops I have one more info. 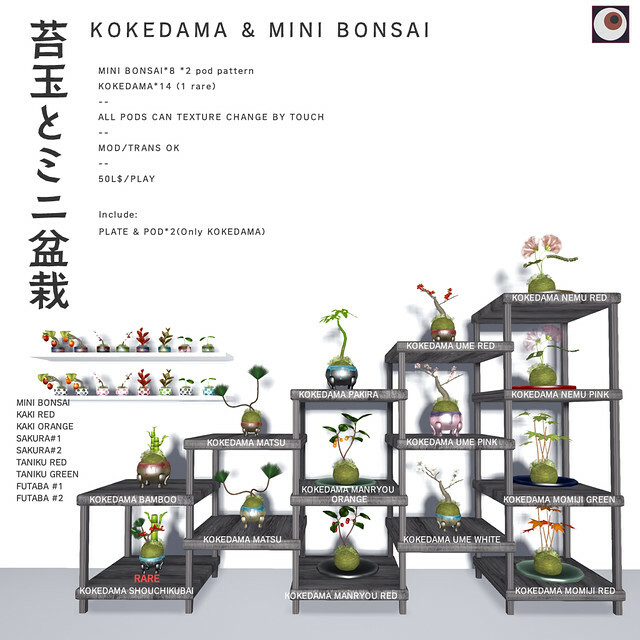 "Shelf for kokedama" is group gift for CCB Group. Hello! The FANTASY GACHA CARNIVAL start today! 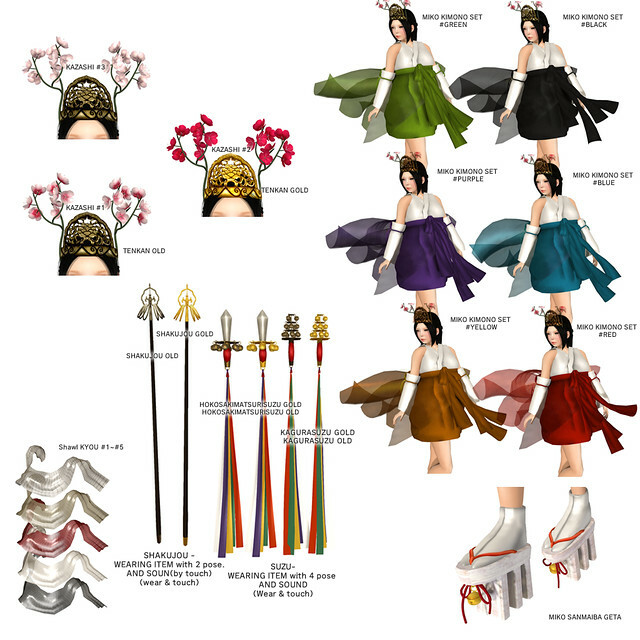 I made "MIKO" set for the event. The GACHA GARDEN will start just now! I made Youkai for the event. 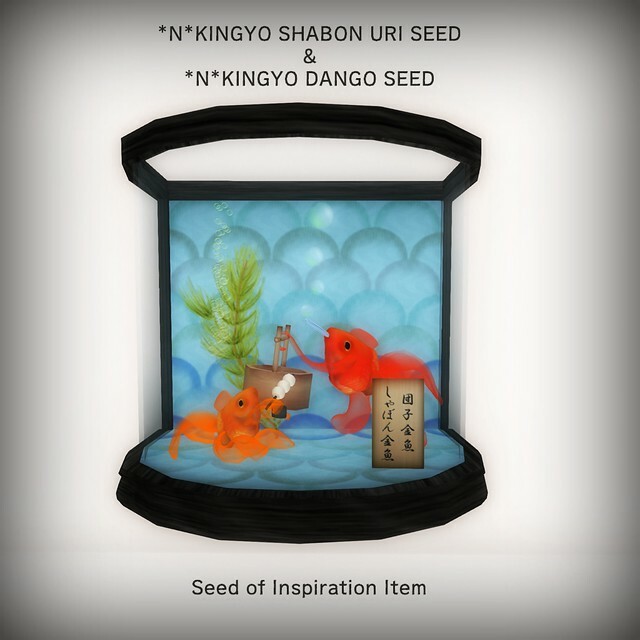 and this event, we have Seed of Inspiration item. That's kind of present, you can get this item per 20 times play. 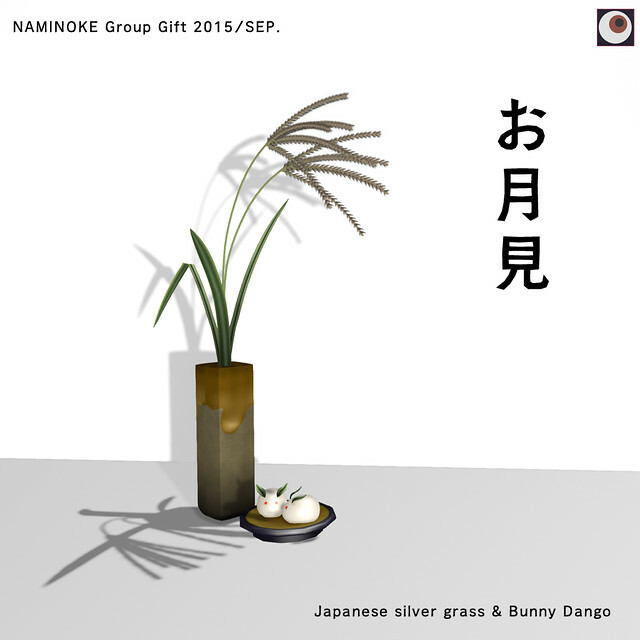 This is NAMINOKE's Seed of Inspiration Item. New release @ O R I G A M I. The SIM now close for reopen, will open 0AM 1st AUG. It will be more scary landscape! 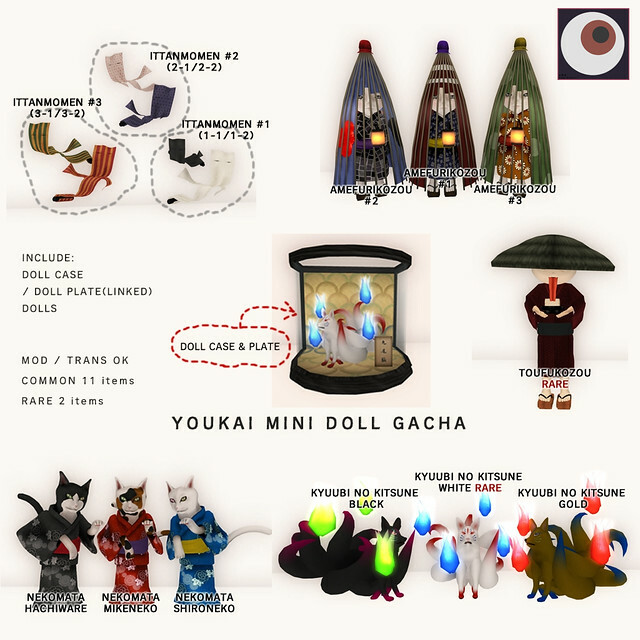 I make 2 gacha items for the event. Hello! I have 3 news for 1st AUG. I inform one of them. 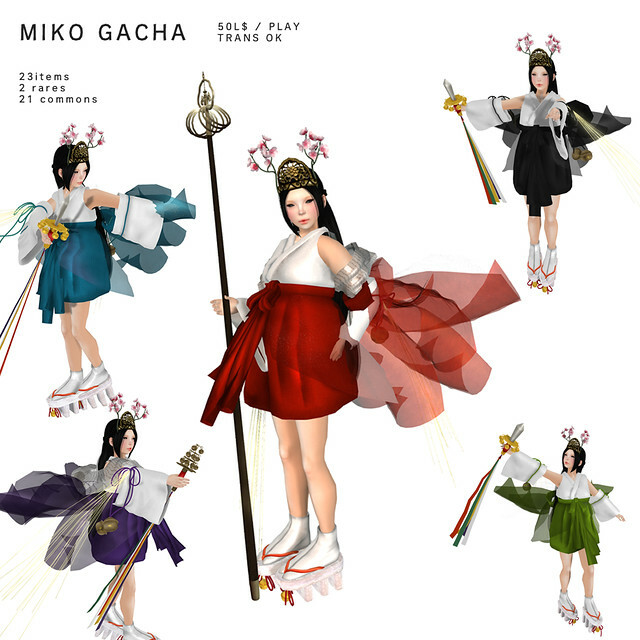 Miyagawacho Gacha fair will start 1st AUG. 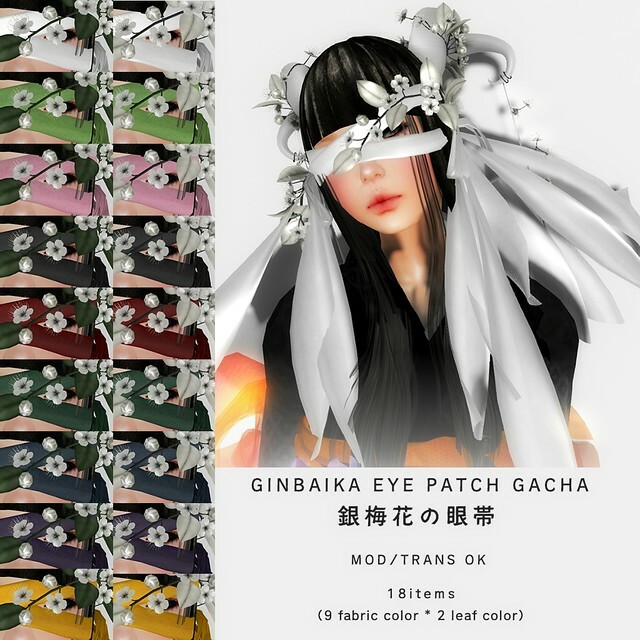 I made new gacha item for the event. I have no rare this time. The event begins on August 1 and last until August 22. 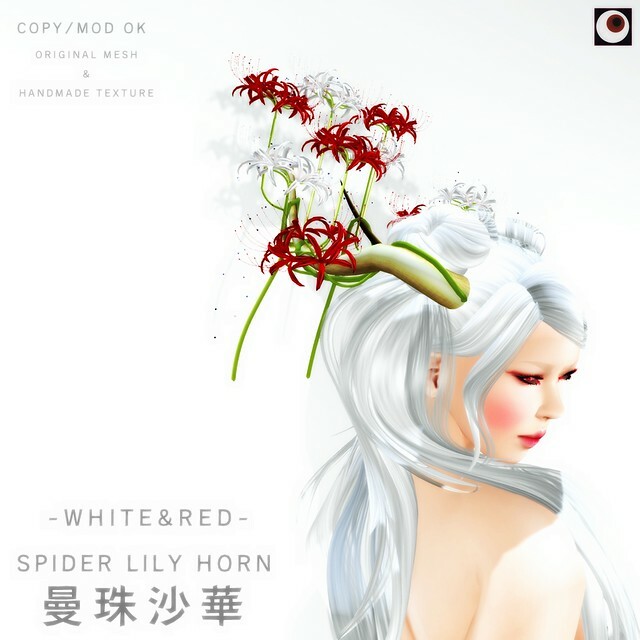 Miyagawacho SIM is sooo pretty Japanese SIM. I wish you have fun the fair and the SIM!